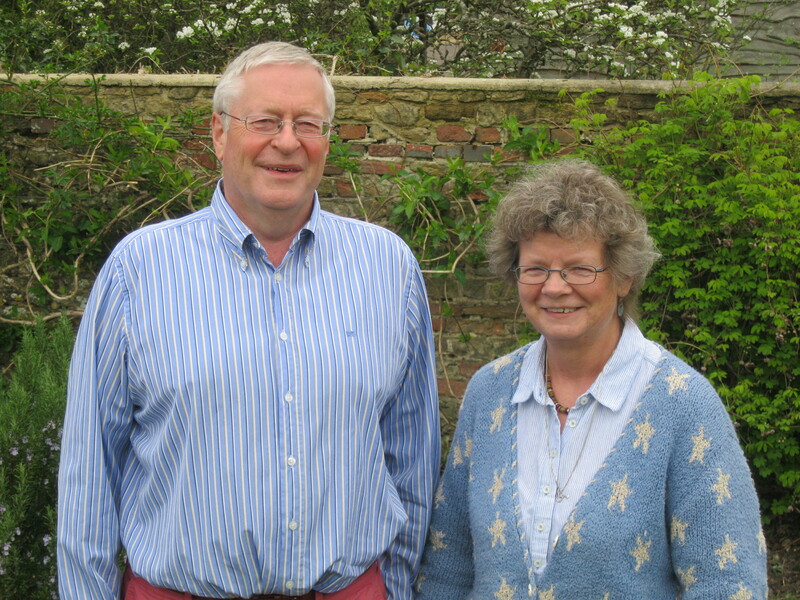 Chris Kelly and Jane McMorland Hunter (Mistress Hunter of Hafton) are garden writers and practitioners dedicated to bringing you the finer things in life. We have written books together, created gardens together and cooked together. However we have separate businesses, separate pets, live in separate houses and bring complementary skills to everything we do together. We are a creative but not a private couple. Jane and Chris have created a lovely garden in the sky for me. They have filled my 4 roof terraces in the centre of London with herbs, lavender and beautiful flowers. If they are this good with all my space constraints – I would love to see what they can do in a larger space.